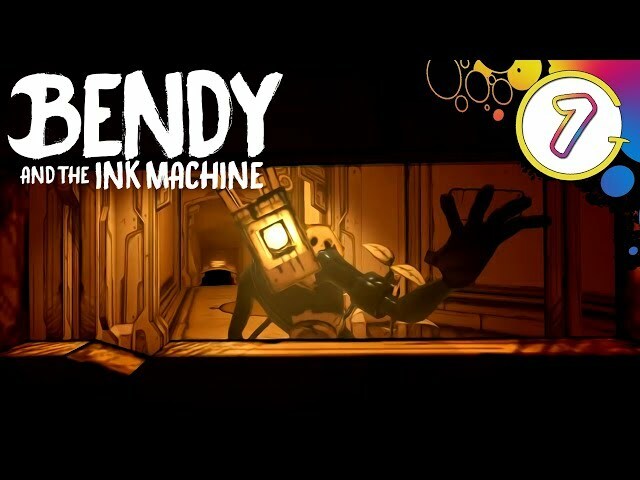 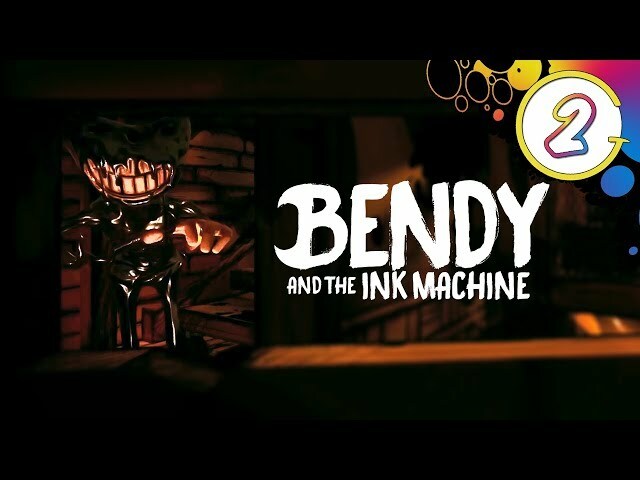 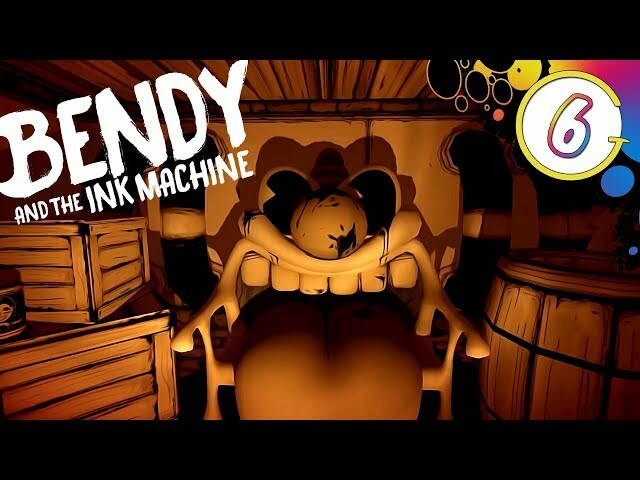 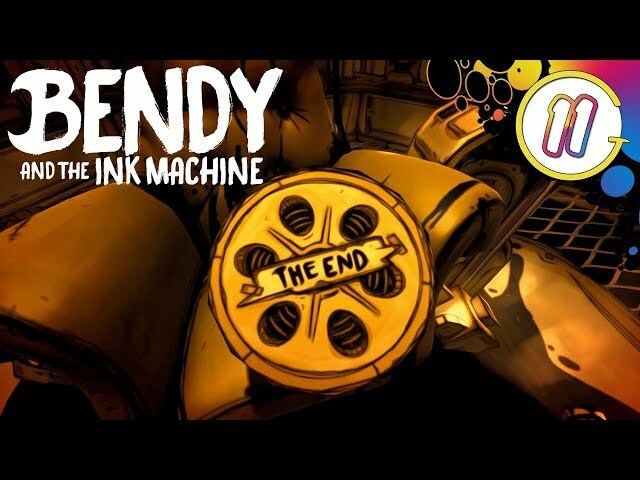 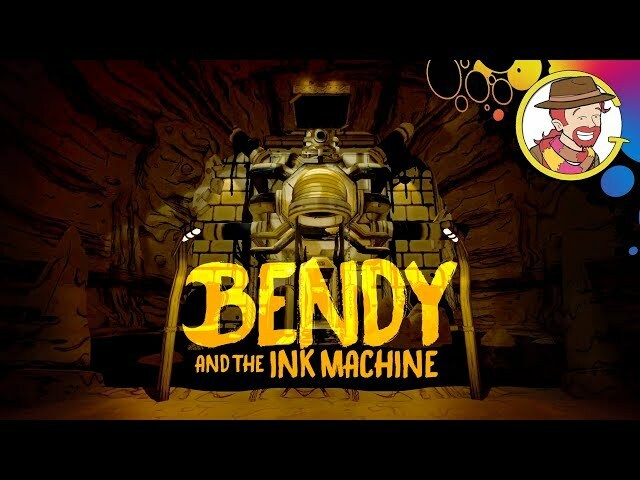 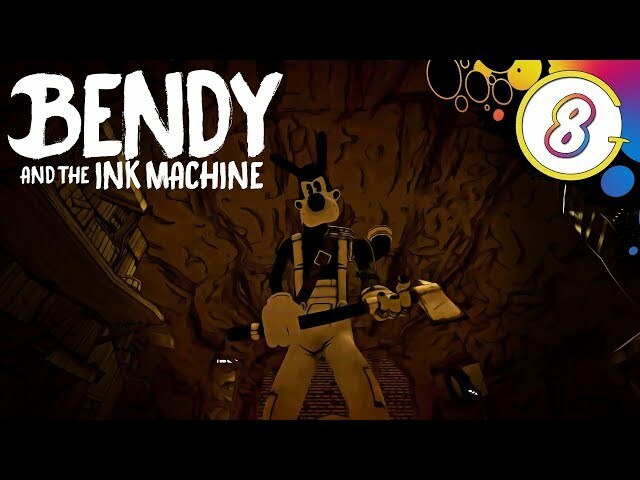 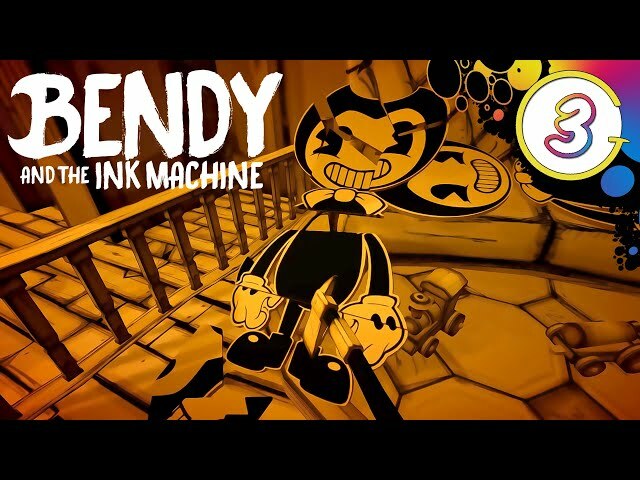 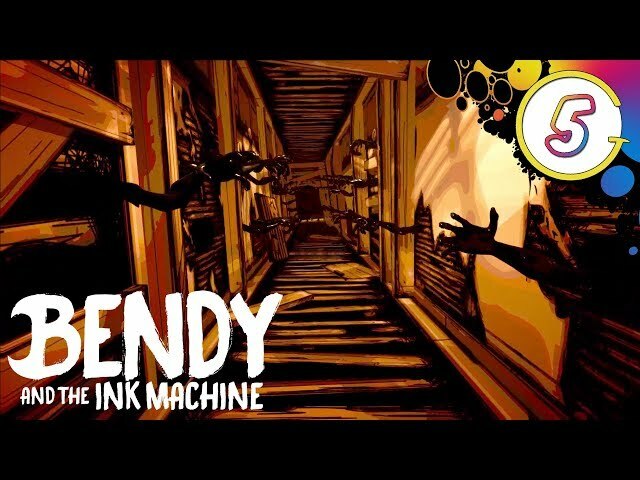 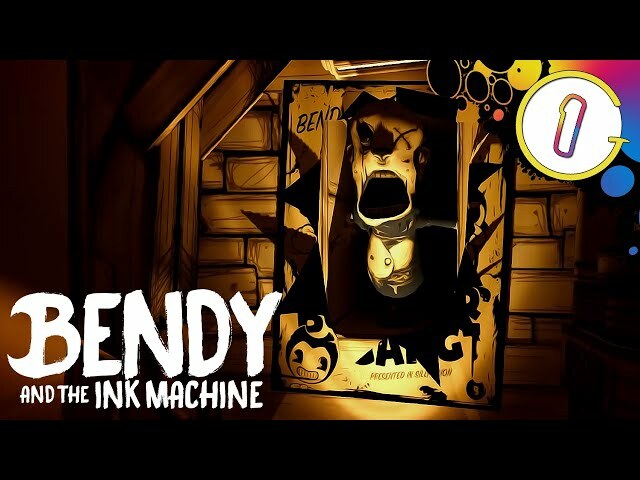 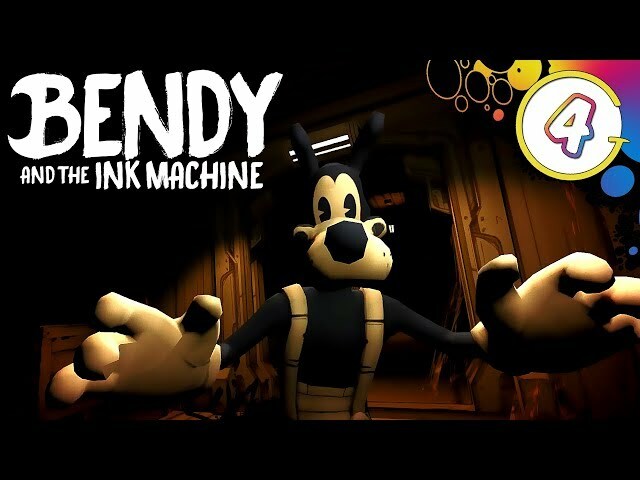 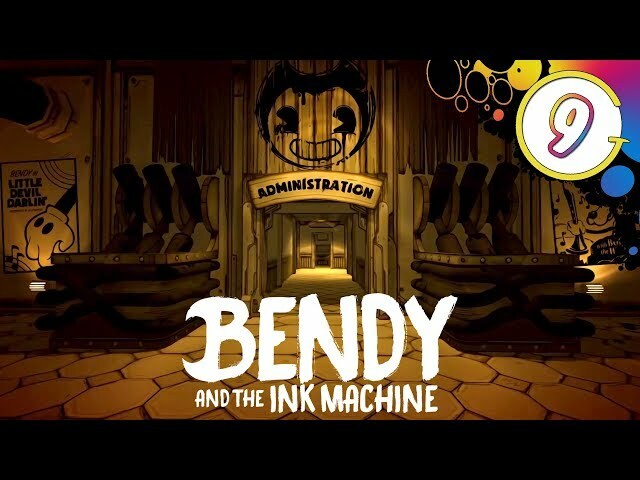 Let's play Bendy and the Ink Machine! 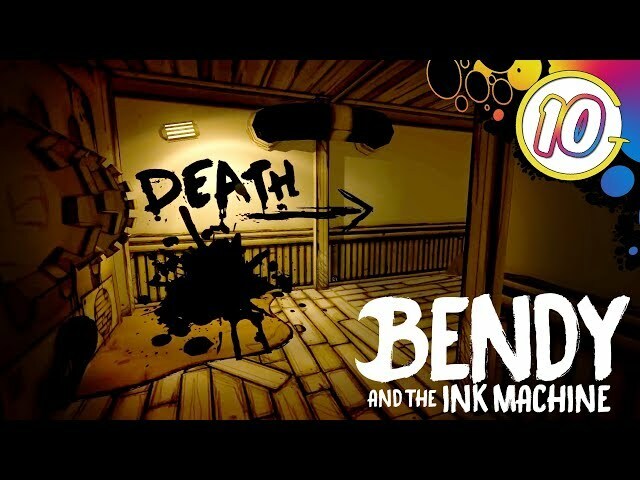 Jesse's journey into the ink machine comes to an end... or does it? 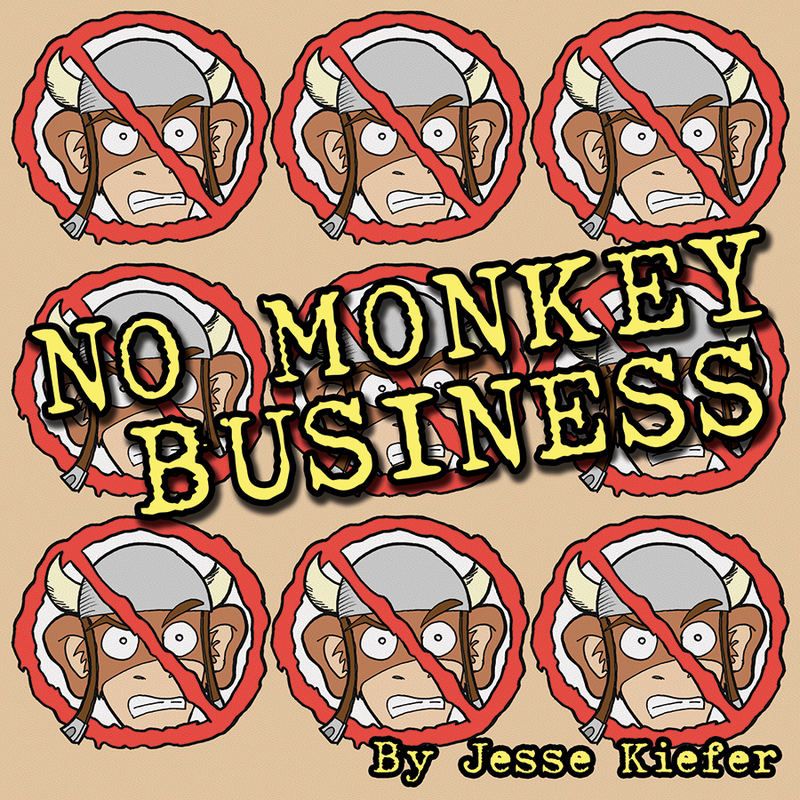 Jesse Kiefer is a webcomics creator, art teacher, puppet enthusiast and long time comic book reader. 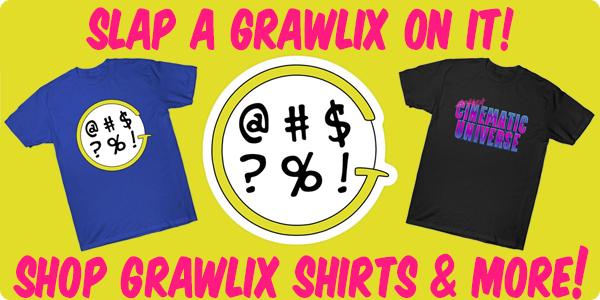 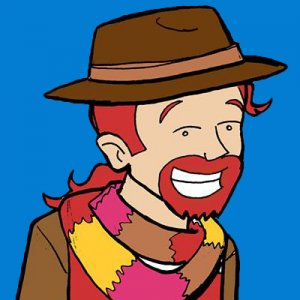 His webcomics include Tank-Monkey and Just For Kicks. 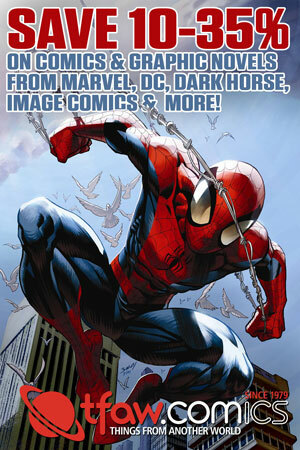 What is he reading most of the time? 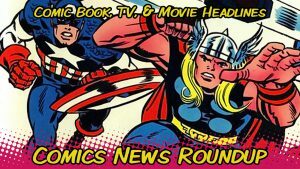 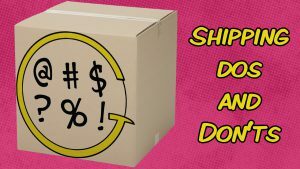 IDW titles of licensed 80’s properties.